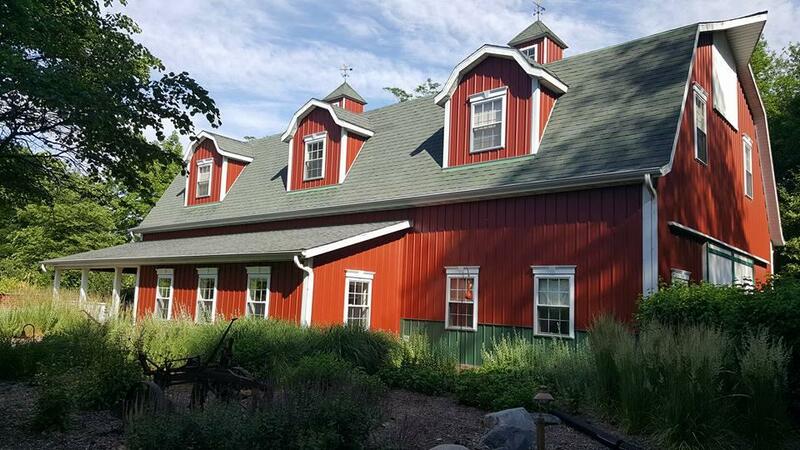 An Illinois bed and breakfast that refused to host a gay couple’s civil union ceremony is also refusing to a pay a court-ordered settlement. Illinois’ Attorney General is now intervening in the case. Todd and Mark Wathen sued the owner of Timber Creek Bed and Breakfast in Paxton back in 2011. They alleged the hotel refused to host the couple’s civil union ceremony because they were gay. Illinois’ Human Rights Commission sided with the couple, and in 2016 ordered the hotel to pay more than $80,000. Since then, the hotel owner hasn’t paid up. So Attorney General Lisa Madigan is suing to recover the damages. The American Civil Liberties Union of Illinois helped represent the couple. Spokesman Ed Yohnka says this latest action could have been avoided. Yohnka says Walder has dragged his feet in the case for years. The hotel appealed the decision last year, but was denied. Owner Jim Walder has previously said hosting the couple’s ceremony would have violated his religious liberty. Walder referred comment this week to his attorney, who has so far not responded.